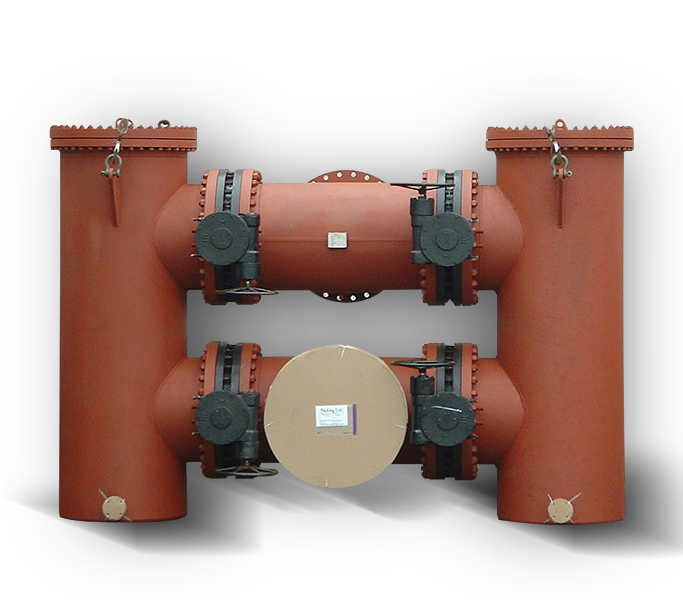 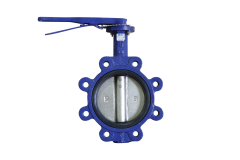 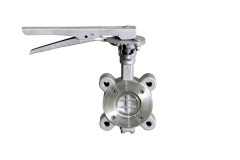 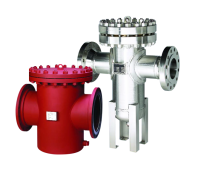 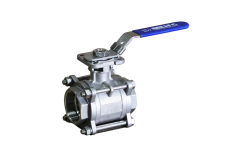 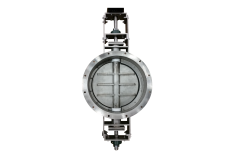 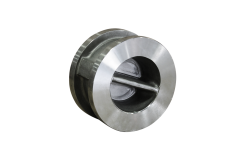 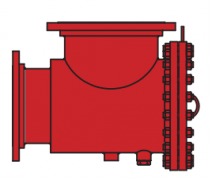 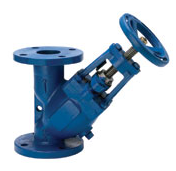 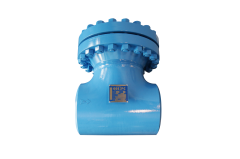 Industrial Strainer Manufacturer – IFC Islip Flow Controls Inc.
Islip Flow Controls is a leading industrial strainer manufacturer of Pipeline Strainers, Valves, and Accessories. 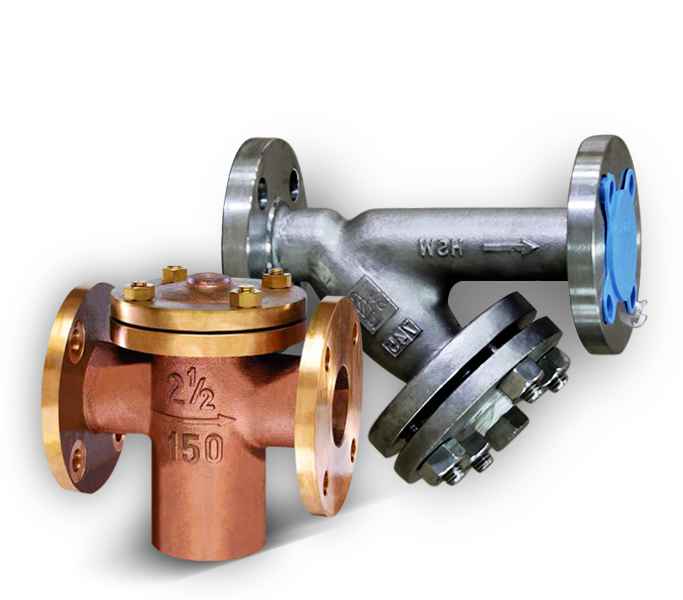 We pride ourselves on exacting professional performance that delivers a quick response and exceptional service. 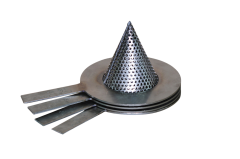 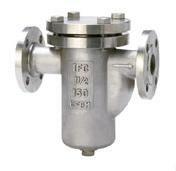 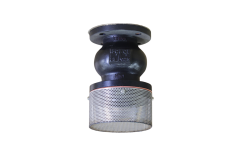 It's what sets us apart as an industrial strainer manufacturer. 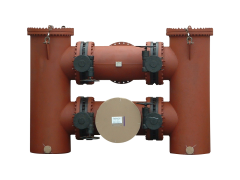 Customers benefit from working with our intelligent team who have the experience and expertise to create workable solutions tailored to you and your business, project by project. 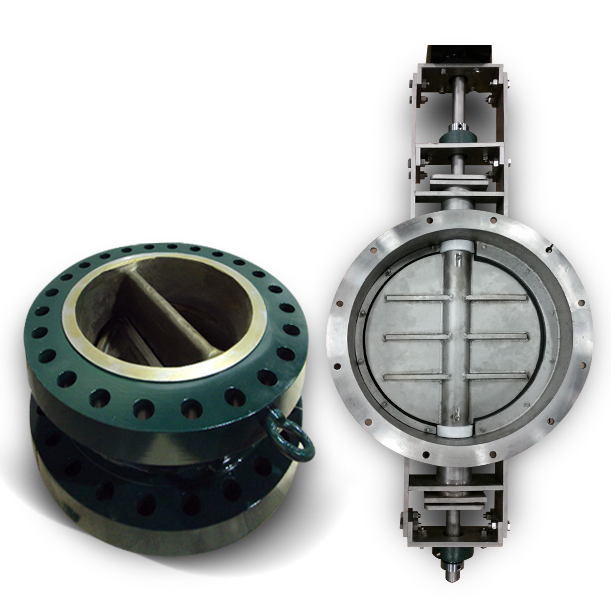 IFC stocks over 1200 commodity products servicing both the commercial and industrial sectors worldwide. 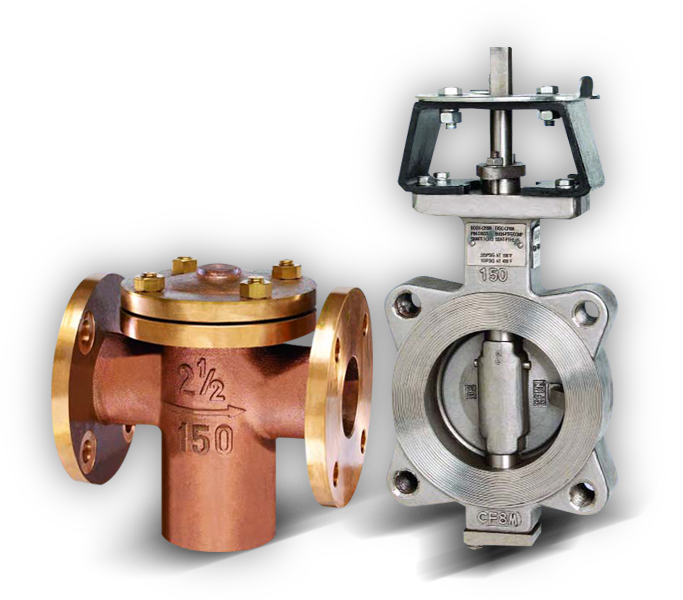 See Stocking Products below for a full list of our product line. 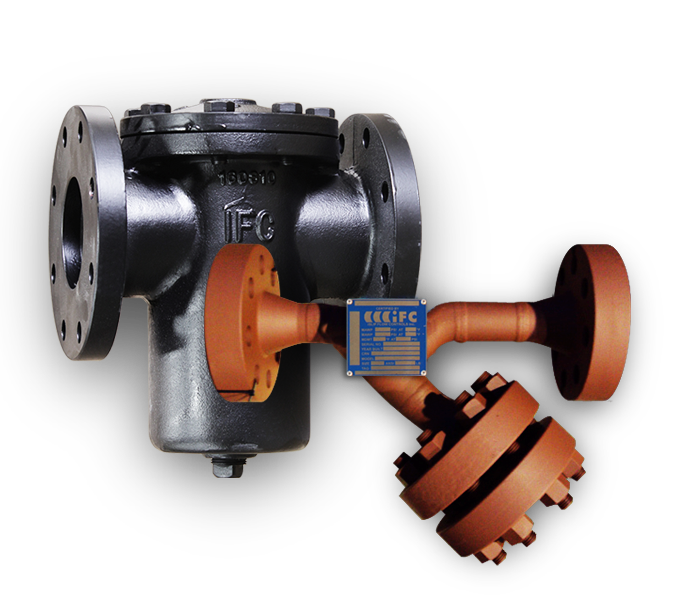 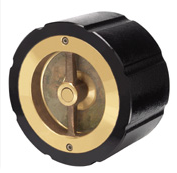 IFC designs and manufactures products specifically for our client’s unique applications. 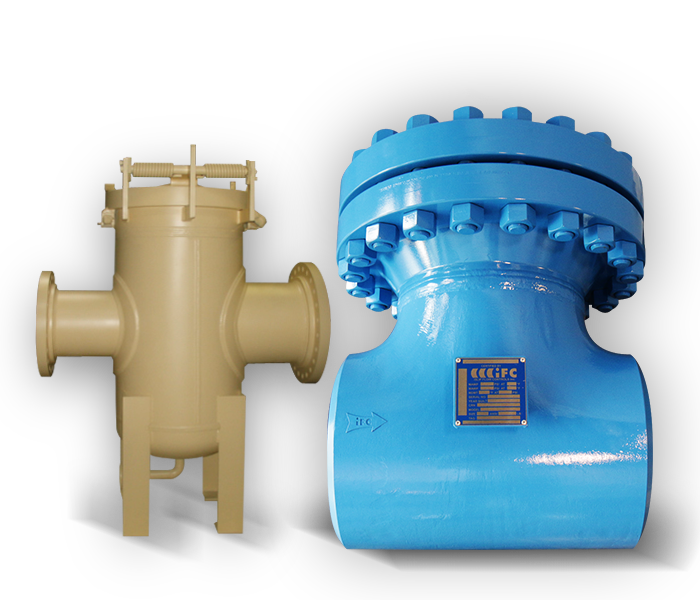 IFC is recognized as a superior industrial strainer manufacturer with engineering, procurement, and construction companies around the world. 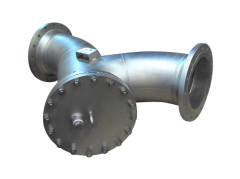 See Fabricated Products below for a full list of our product line. 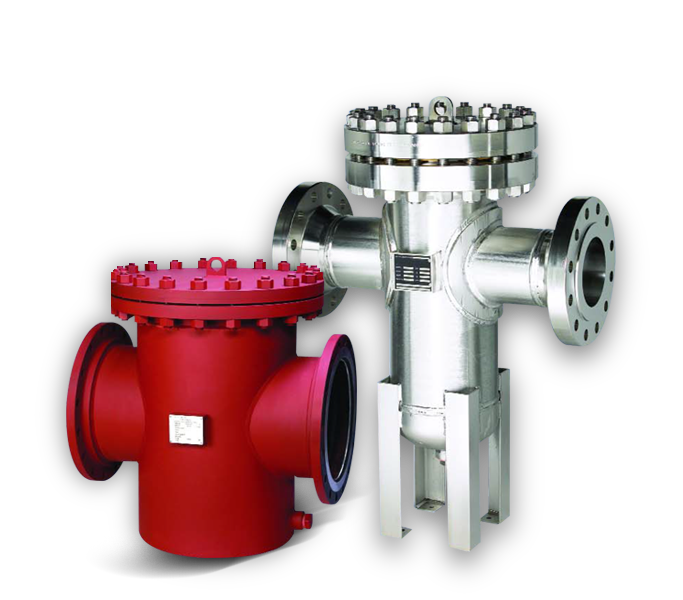 We are proud to service the industrial, oil and gas, petrochemical, power and energy and commercial sectors for more than 15 years.